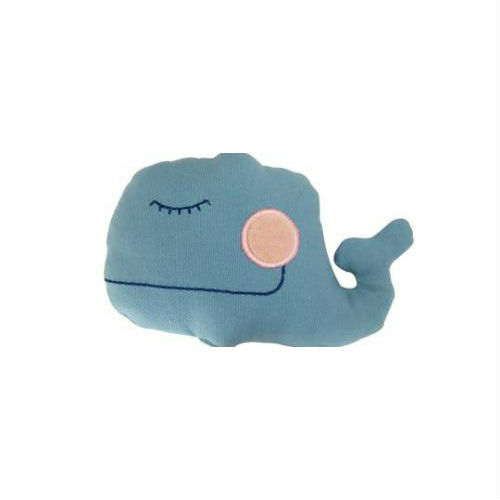 Basic Little Moby 9" Whale toy. Safe, Non-Toxic, All Natural Organic Cotton. Low Impact Dyes, Eco-Friendly, Natural Canvas.